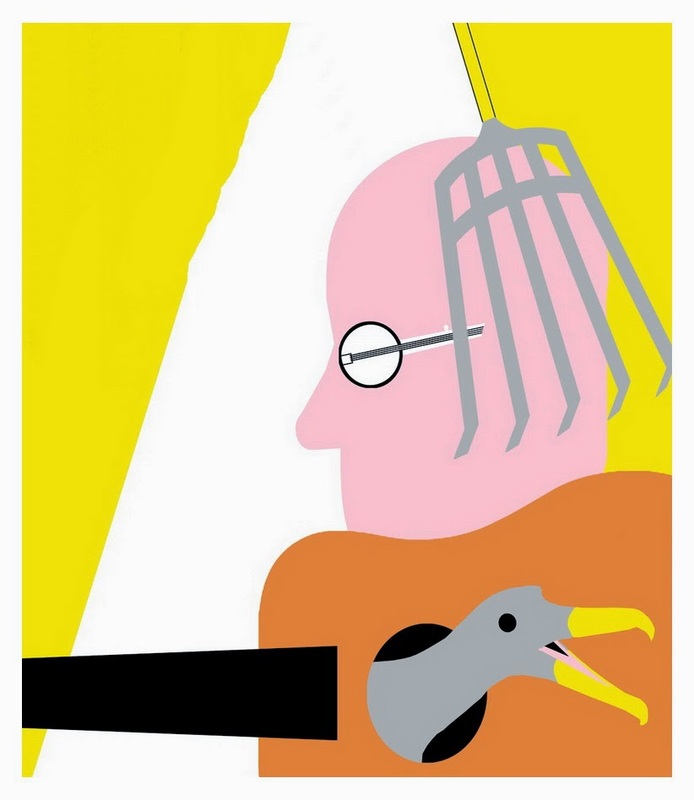 Guitarist and singer Eugene Chadbourne has published a collection of diaries that date back to his teenage years and run through later tours as well as his dream diaries. 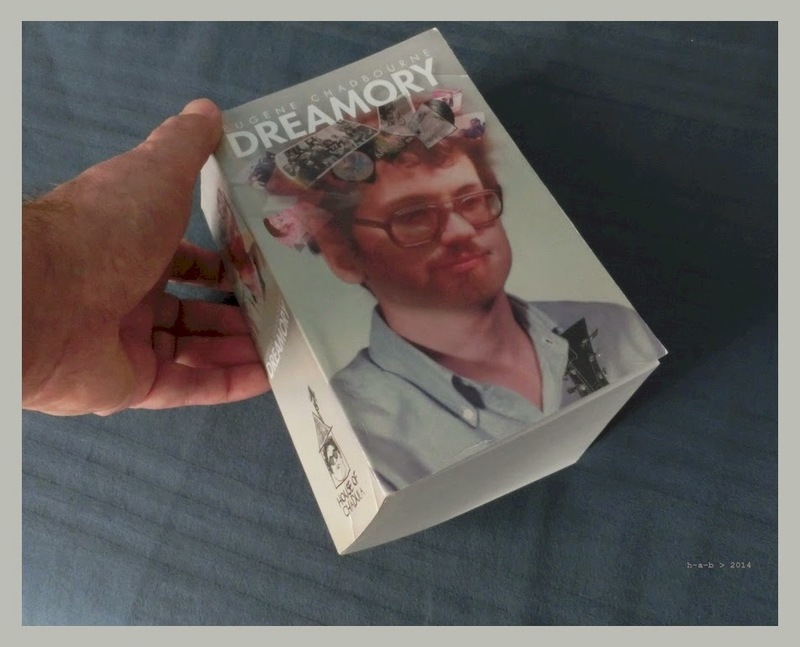 Dreamory is self published by the guitar player, founder of The Chadbournes, among other infinite adventures. It weighs in at a bit over 3 pounds, so earns the all important status of "thick" as established by legendary guru Pinky Das Gupta. It is a collection of Eugene Chadbourne's tour and dream diaries, teenage and draft dodging memoirs and much more. It is his life, up til now, and Doctor Chad is very proud of it. List price is $36 + shipping. "Dreamory arrived today very pleased and very good value for money, many many hours of entertainment will be had from reading this. Very good price for such a large work . . . "
Now available for the hordes of eagerly waiting Chadsters! FIRST 100 customers for Dreamory get the option of ordering a copy of the brand new MUSIC OF MY YOUTH VOLUME ONE for only five additional bucks!